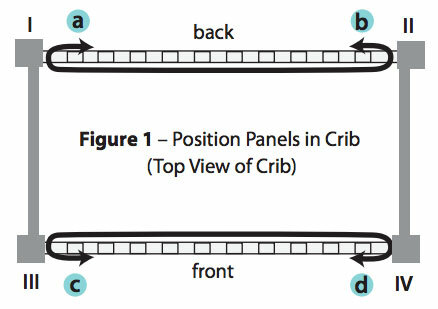 Each Panel covers slats at BACK and FRONT of crib as shown above. 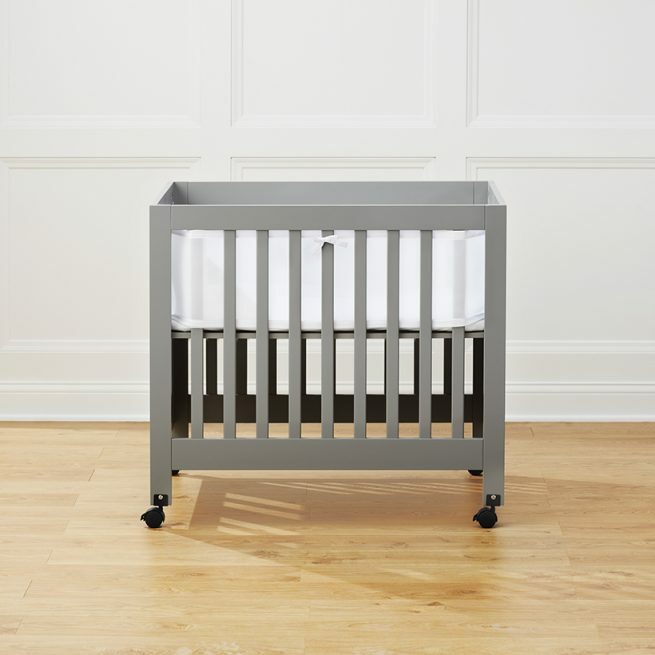 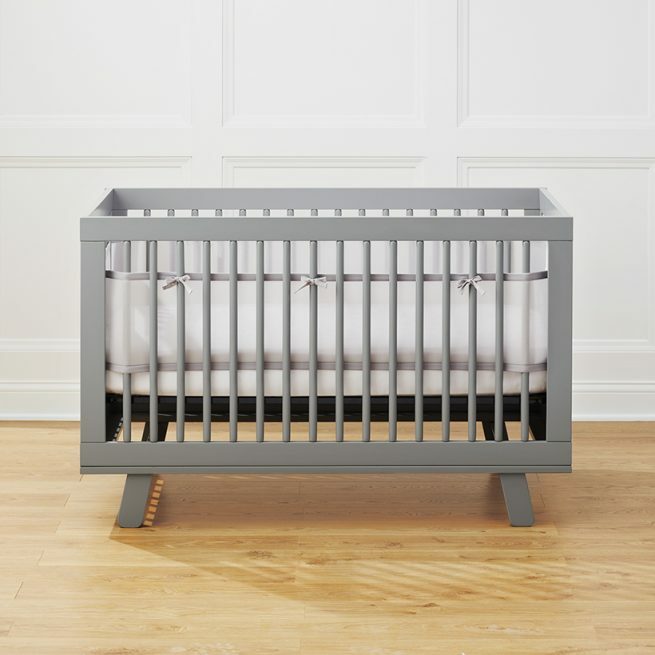 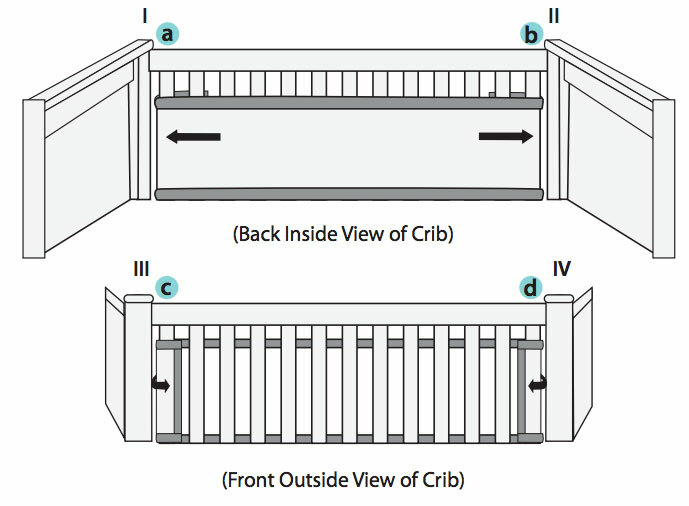 Wrap and secure fasteners around last slats on back sides (a, b) and front side (c, d) of crib. 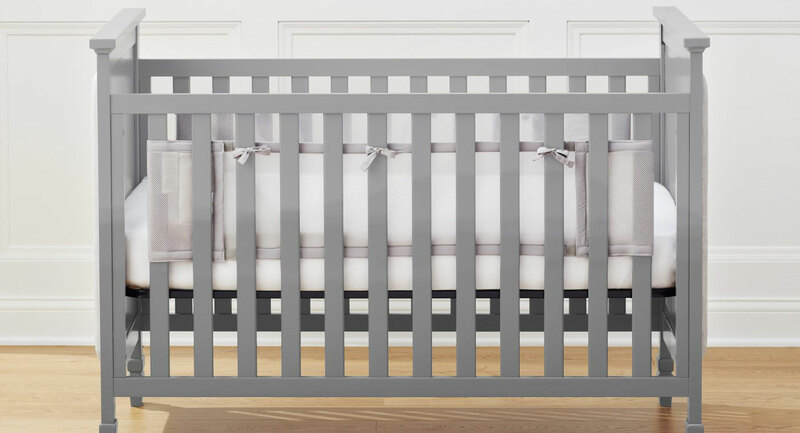 To prevent sagging, pull liner tight at both ends for a snug fit.